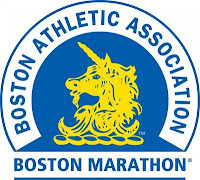 26.2 Quest: Good Luck Boston Runners! Just a really quick post at the beginning of a very busy week. 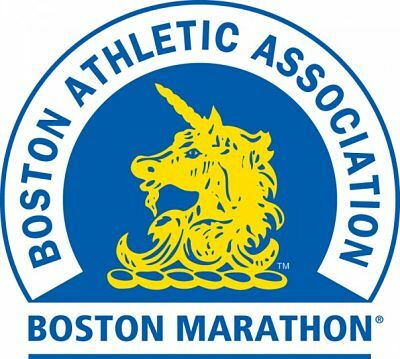 Good luck and enjoy to all the Boston Runners! I will leave you will this funny video that was sent to me from Improv Asylum last week. If you have run a marathon before this all rings too true. I just died watching this! hilarious!!! KT Tape - Have You Used It?